What Type of New Home Are You Qualified to Buy? 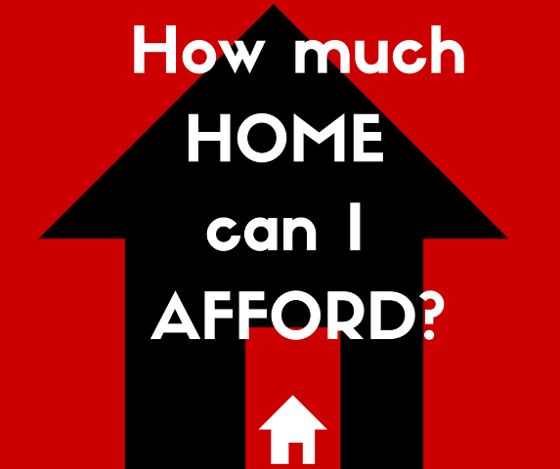 When you think about looking for a new home, one of the first questions that probably comes to mind is: "What type of property can I afford?" That's an important question because your price range is a major determining factor in the types and sizes of homes you should be viewing. You don't want to waste time looking at properties that are beyond your price range. At the same time, you don't want to purchase a less-than-ideal home, only to realize later on that you could have afforded more. 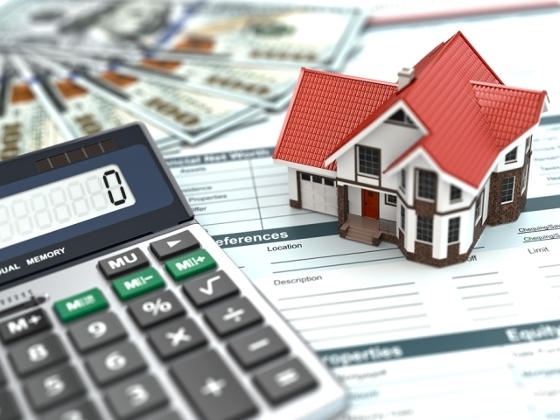 So how do you determine what type of new home you are qualified to purchase? The first step is to find out what your current property would likely sell for in today's market. I make that calculation for clients all the time. It involves reviewing what homes similar to yours have sold for recently, as well as other data — such as special features your home may have that are likely to boost the selling price. The next step is to talk to a lender or mortgage broker to see how much of a new mortgage you qualify for. (Call me if you need a recommendation.) It's important to get a Pre-Qualification or Pre-Approval. That makes the offer you make on a new home more credible. If you want to find out the types and sizes of homes you can get into, give me a call. I'd be happy to show you the possibilities!